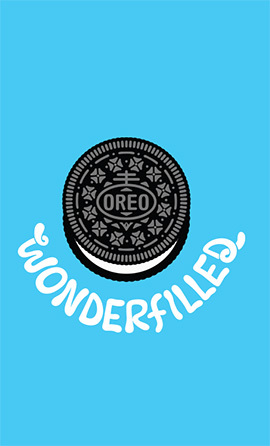 Welcome to our Wonderfilled website! 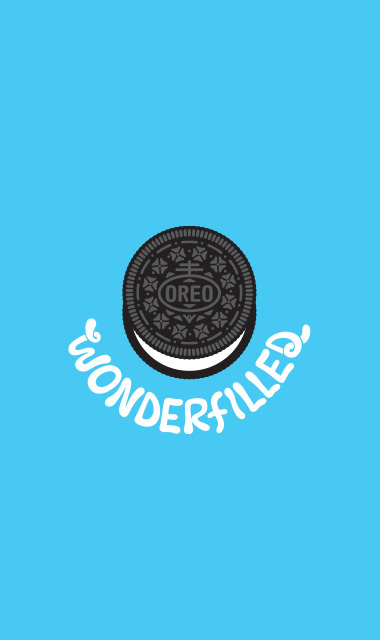 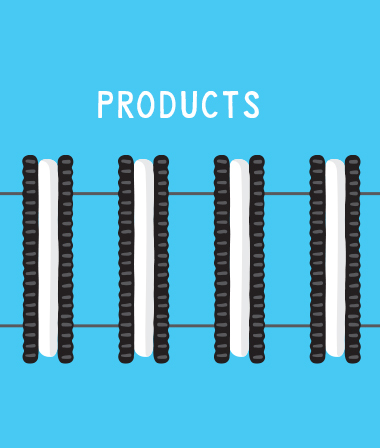 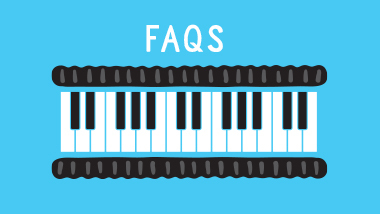 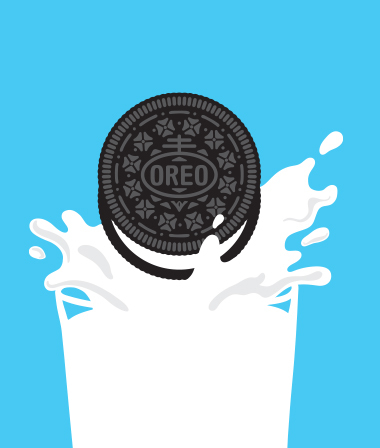 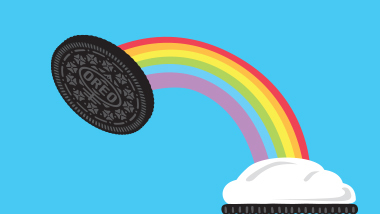 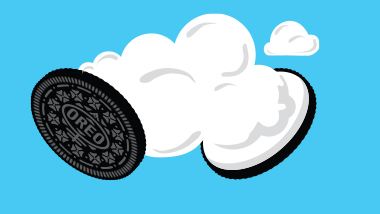 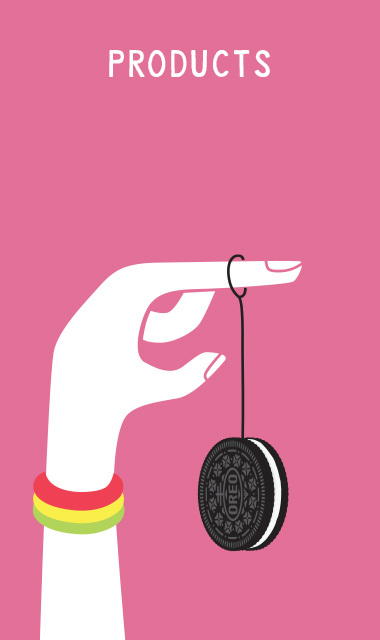 If all the Oreo ever manufactured were stacked, they could reach the moon and back more than five times. 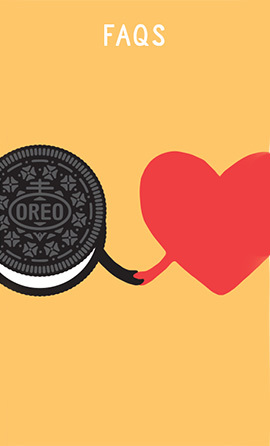 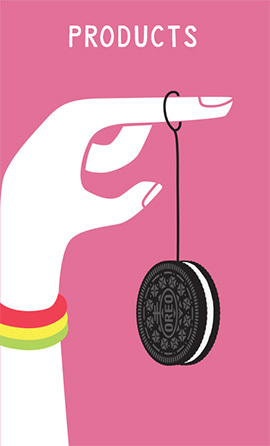 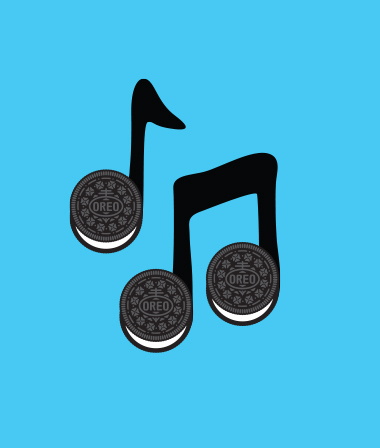 Over 450 Billion Oreo have been sold in the 103 years since it was invented. 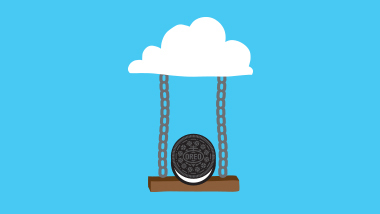 The world is your cookie. 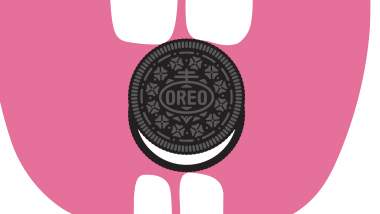 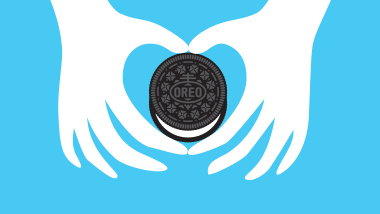 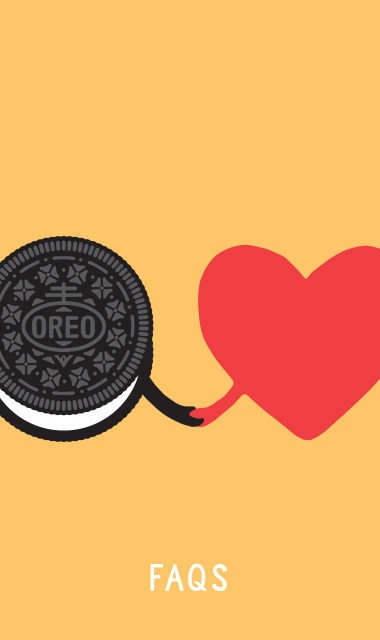 The Titanic was still afloat when the first Oreo was produced.